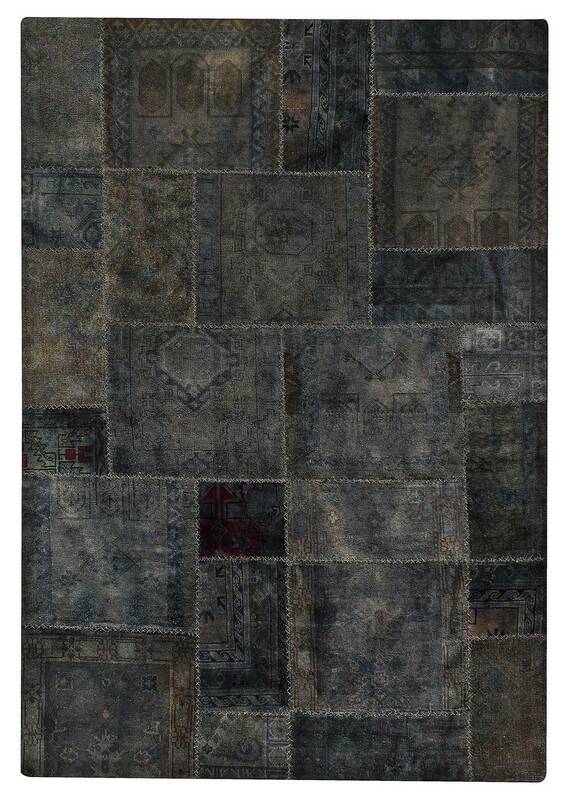 MAT Vintage Renaissance Area Rug - Dark Grey - Swatches may be available. Hand Knotted. 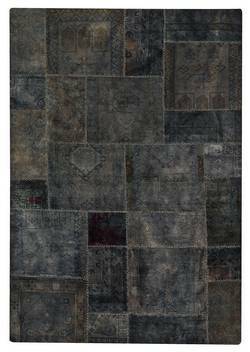 In a patchwork style that reminds one of old time leather working, the Renaissance Rug is a stunning addition to any styled space. Dark Greyple hues of the same dye allow varying degrees of color resulting in a striking design motif. This exquisite rug is available in a bevy of color options to suit your room design projects, as well as multiple sizing options. 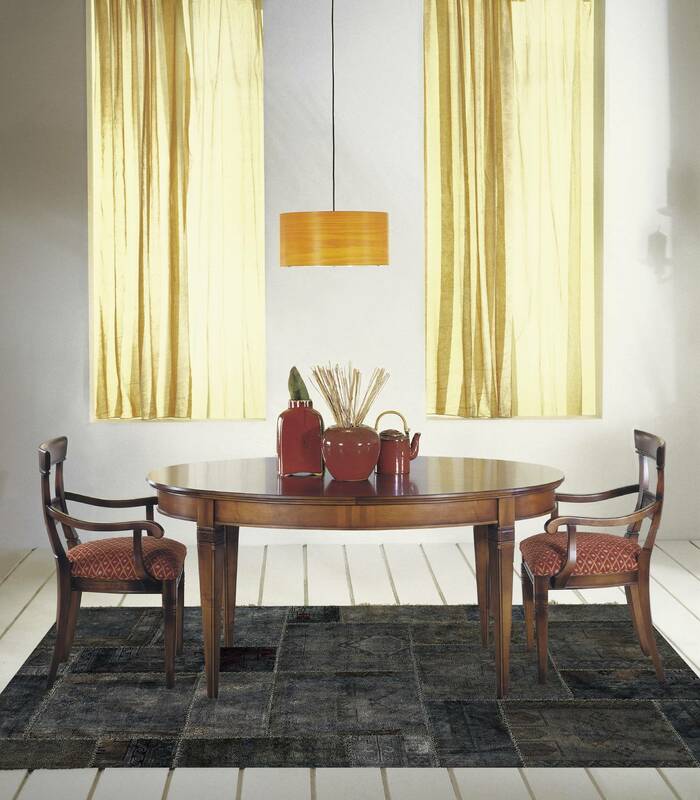 Hand knotted wool fashioned by artisans in India deliver a high-quality floor covering that is truly charming. 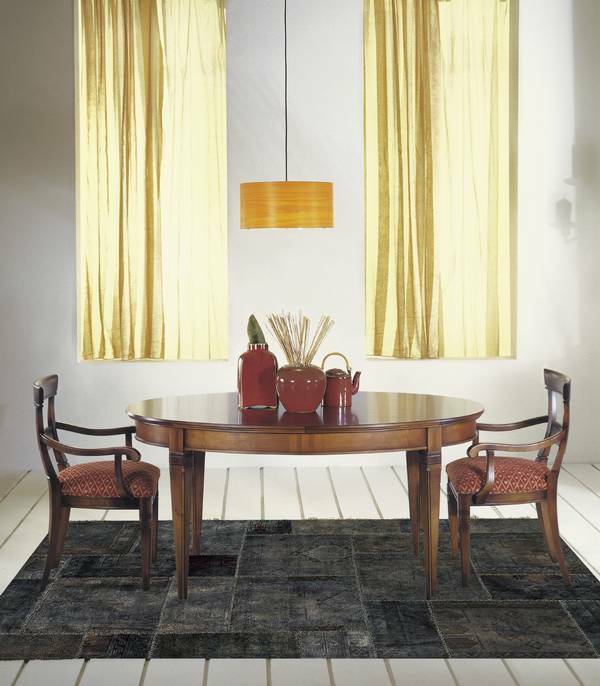 Hand Knotted with Old and Semi-Antique Rugs, Restored, Over-Dyed, Hand Stitched. Geometric design. Old and Semi-Antique Rugs, Restored, Over-Dyed, Hand Stitched. Pile height is .375 inches Made in India. MAT Vintage Renaissance Area Rug - Dark Grey 5'2"x7'6"
MAT Vintage Renaissance Area Rug - Dark Grey 6'6"x9'6"
MAT Vintage Renaissance Area Rug - Dark Grey 7'10"x9'10"